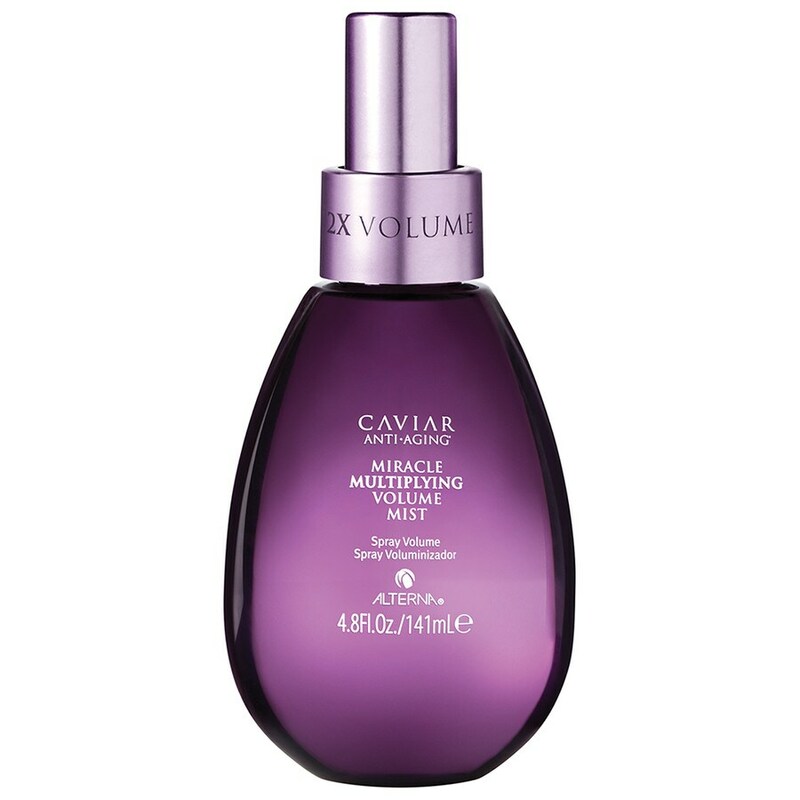 Transform lack-lustre locks with the Caviar Miracle Multiplying Volume Hair Mist from Alterna. Fortified with a Marine Plumping Complex that combines Omega 3 and Seasilk®, the innovative, multi-beneficial treatment strengthens hair to minimise breakage and promote healthy-looking strands from root to tip. Ultra-nourishing, the revitalising formula lifts and thickens hair to create a fuller, plumper appearance, whilst Color Hold® technology maintains vibrancy to leave locks radiant and replenished with flexible hold.